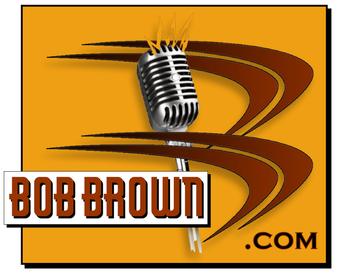 been in business voicing and producing radio and TV audio continuously for over 35 years. Once you listen to our style of sizzle, you'll agree that our spots have more sizzle per second. And our sizzle translates into better image, higher visibility, and more traffic and sales for our clients. We've been in business over 35 years.